Attention! This job posting is 493 days old and might be already filled. *Details: - Start date: 2nd of January, 2018. - Teacher will work 20-25 hours per week. - More details will be provided in the interview. 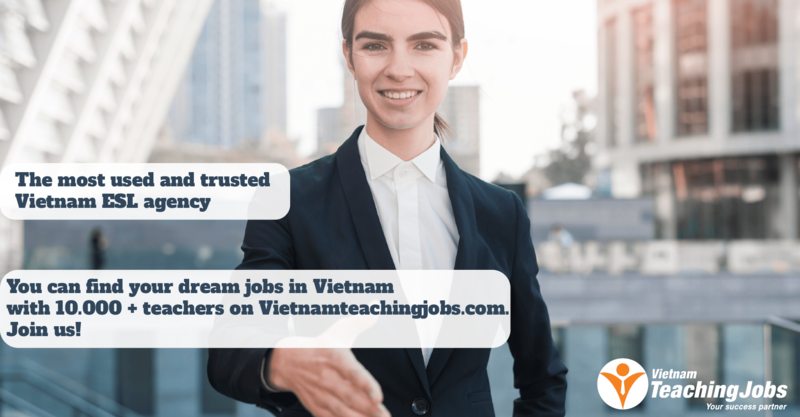 - This is a perfect opportunity for foreigners to work in a professional education environment in Vietnam. Phoenix English Centre offers excellent facilities and diverse teaching resources. We commit to a high standard of classroom environment and teaching quality. At Phoenix English Centre, you will not only teach English but also knowledge of your background and expertise. - Nationality: US,UK, AUS, New Zealand, Canada, Filipino. - CV & application letter. - Visa; Passport. 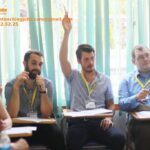 Full-time English Teacher in Vinh posted 8 months ago. 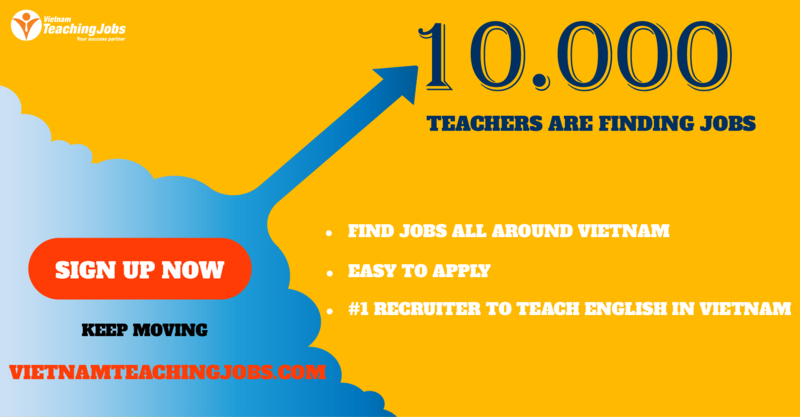 NATIVE TEACHERS OF ENGLISH NEEDED IN NGHE AN, VIETNAM posted 9 months ago.